Do you want to join our team? Take a look at our current vacancies! ABOUT YOU is a tech company driven by the passion to develop the best products . Therefore, we constantly need to adapt our organization to new technologies, social changes and changing customer needs. We always want to be first. What do we need to achieve it? 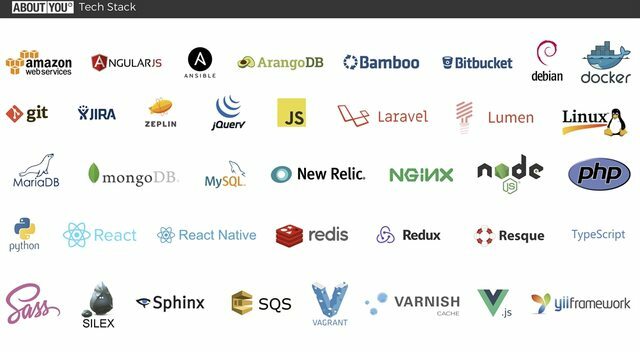 We need freedom of choice and the mobility to work on teams or projects where we can both contribute our current skills and experiences and gain as many new ones as possible. That is why we developed a new organizational model: MOVE. 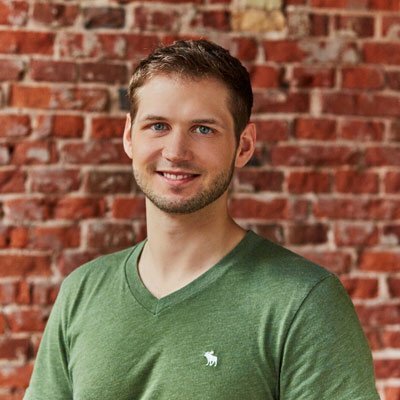 MOVE offers every developer to switch teams and gain new experiences. This approach helps ourselves and our products to grow. Because, besides new experiences, we can inject the highest motivation and passion into our work – this is our biggest strength and our key to success. We believe in small teams which act like start-ups to support our hands-on mentality and our fast and focused way of working.. Our new model MOVE enables permanent evolution of our current setup. The new structure of topic related units and its very small teams (circles) imply specification and focus. This allows us to flexibly deal with ongoing changes and new challenges. We have built a framework which brings the opportunity to rapidly adapt our team structures. We give developers the opportunity to specialize in a topic or gain experiences in a new one or even take on greater responsibility. MOVE enables you to switch from one team to another one with a vacant position, taking the chance and accepting the challenge of a new project. If it complies with your skill set you can become the circle's Lead Developer for a certain time and advance your leadership skills even faster. Almost anything is possible, but this is for sure: We will never get tired or blinded by routine. Instead we will strive for excellence by optimizing our skills and therefore our development. Of course you can also stay in one team and become a specialist in certain technologies or topics. What we don’t know, we can’t improve. Therefore, in every aspect, our communication is the most transparent. Did we do a great job? We want everyone to know and celebrate. We made a mistake? Instead of acting as if it never happened, we want to discuss and learn from it. We will give you transparency in the topics across teams and explain why is something important. We do our best to be open and honest in our communication. Our technology stack and methods are based on an opinionated mindset. This means we are not following the latest hype and instead using proven technologies (see slide show below). Got more questions? Get in contact! If you want to learn more about us and our working habits, feel free to check our MOVE page, Facebook, Twitter and our About You Tech Blog. 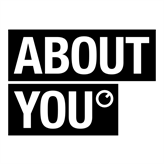 After successfully implementing MOVE, our own organizational model for speed and flexibility, ABOUT YOU is now launching the first infrastructure for large scale and innovative eCommerce retailers - the ABOUT YOU CLOUD. 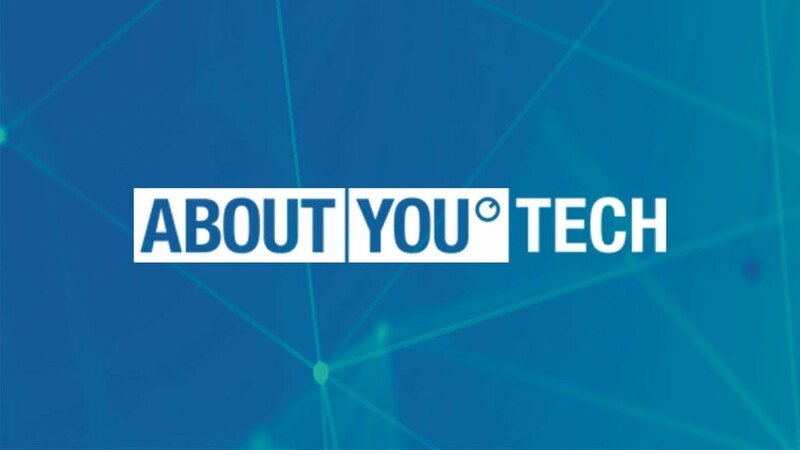 Due to a lot of positive feedback to our infrastructure and many requests from other retailers within the last years, we decided to expand our business and launch the ABOUT YOU CLOUD with our shop backend BACKBONE as the first licensed product. The ABOUT YOU CLOUD is a real game changer in terms of high scale eCommerce infrastructures. Compared to classic systems, it is way more flexible with zero monitoring and maintenance costs. It also offers easy-to-use tools and state-of-the-art interfaces / APIs to handle complex business processes. Traffic peaks are no problem as the Cloud already serves more than 45.000 orders and more than 80 million API calls per day. Thanks to BACKBONE, our clients can focus all development resources on their front end, because we provide the complex backend that is not visible for the customer. If you want to learn more, have a look at ABOUT YOU CLOUD.